You’ve just been sent down for the second time, and its time to start the struggle of making a name for yourself by dominating the cells on the inside, but still keeping it locked down on the outside world. You have the ability to murder, mug, join inside gangs, create your own inside gang or just stay as a lone serial killer taking out anyone that comes in your way to the top. You thought it was bad last time? Mytheon is a PC multiplayer online game which combines the best elements of action and role playing games, with a heavy emphasis on collectability and combat. Either cooperatively or alone, your Heroes will face challenging missions set in a unique mythological world as part of a quest to banish the gods from their heavenly throne and attain freedom for all mortals. Mytheon will have no charge to download and no monthly fees to play. However, there will be a variety of purchase options for those who wish to further enhance their experience. * Single-Player Level – Get a taste of the intense action by battling through a specially designed demo level set in sunny Karnak with redesigned gameplay and changed-up enemy positions for unique battles. 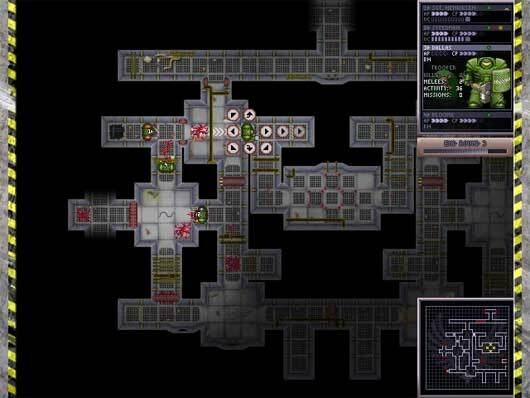 This demo level is so big it could take hours to get through each of the difficulty levels! 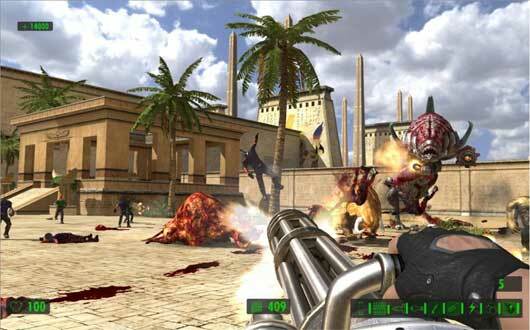 * Cooperative Mode – Fight through the Karnak demo level with up to 16 players and finally get a chance to see classic Serious Sam coop in all its visual glory! * Deathmatch Mode – Step back into the glory days of frantic deathmatch in the visually upgraded Desert Temple map. Heroes of Newerth is a Real-time Strategy game made by S2 Games based on the Warcraft III scenario Defense of the Ancients otherwise known as (DotA). 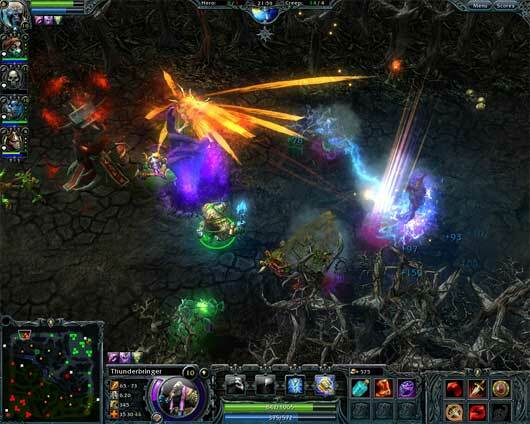 Players in Heroes of Newerth control a single character in a 3/4 perspective, fantasy-based world. 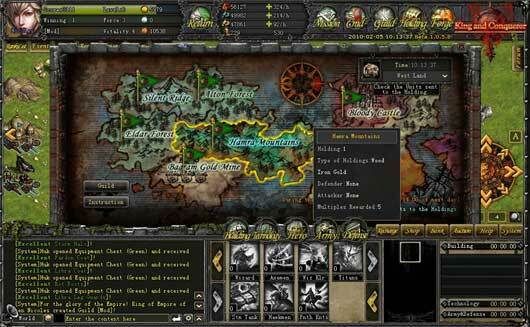 HoN focuses on hero control and development, and removes many of the common features of classic real time strategy games, such as base management, resource collection and single-player missions. Currently there are a total of sixty heroes consisting of thirty for each faction, the Legion and the Hellbourne. S2 Games has stated more heroes are forthcoming, but have not officially stated the number of heroes that will be available at release. Heroes of Newerth is currently in a OPEN testing phase. 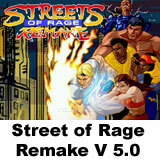 Visit the game site. 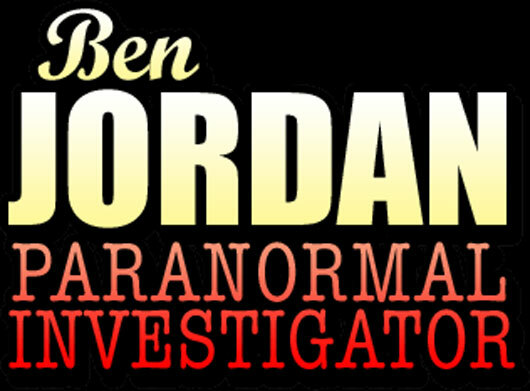 Ben Jordan, a young man from Philadelphia, is fresh out of college and has decided to become a paranormal investigator. Each case finds him traveling to a different location, investigating local legends and paranormal phenomena. Join Ben on his adventures as he discovers that there’s more to being a paranormal investigator than just exploring old buildings and photographing orbs. Cenega decided to release for the fans the special edition comic The Decline and Fall of the Flying Island. It is now downloadable for free. 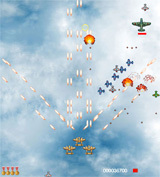 At the official site there is also a win7 patch for ufo aftershock game. King and Conqueror is a browser based strategy game that features a medieval fantasy world, three dominant races, as well as a mix of RTS and RPG gameplay, such as city construction, tech research, over 60 units types, 6 distinct quest types, open economies, item auction and an extensive hero growth system. Excalibur Online is a massively multiplayer online strategy game. Register now and you can start playing immediately – all you need is a web browser. 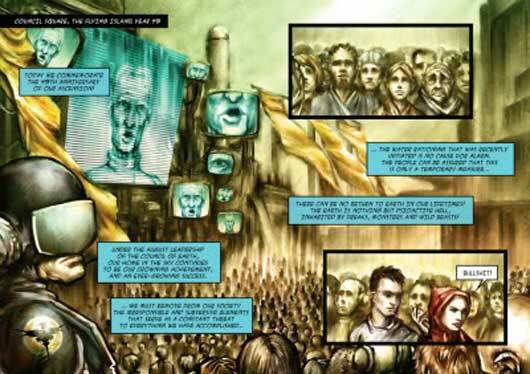 Develop your kingdom, build new structures and research new technologies. 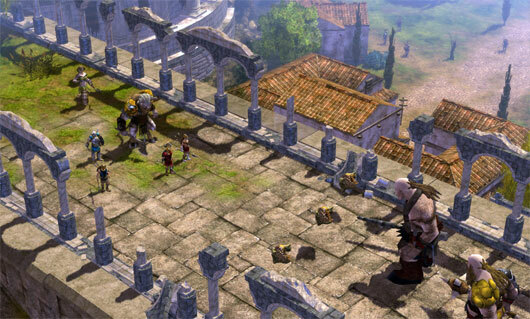 Create powerful alliances or lead your armies into battles of conquest. Are you worthy enough to claim Excalibur? Well.. it seems that after (a lot) of bad movies, they are doing a (seem decent) movie in the Aliens vs Predator universe.. The last good ones were Aliens 2 and Predator, to be honest half the movie of predator imo was made by Arnold Schwarzenegger.. For me the stars are the space-colonial-marines(Aliens) and-or Special Ops(Predator).. not viceversa. This movie is a remake or heavy inspired by the first Predator movie (no there will be no Arnold), with a twist.. there is a jungle.. but the poor humans this time are on an alien planet..
Last Note: i bought Aliens vs Predator (the new one) videogame.. and for me it was like wasting money.. The game is good, but multiplayer is empty, and bad made, plus i thought they did a 4 marines story co-operative a-la left for dead.. eansted just standard multiplayer.